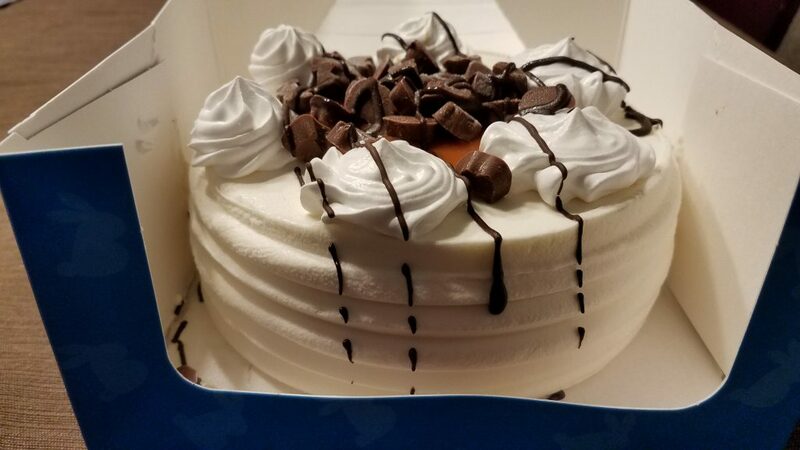 Blue Bunny Ice Cream Cake & Coupon | A Savings WOW! Celebrations are made so much better with cake! 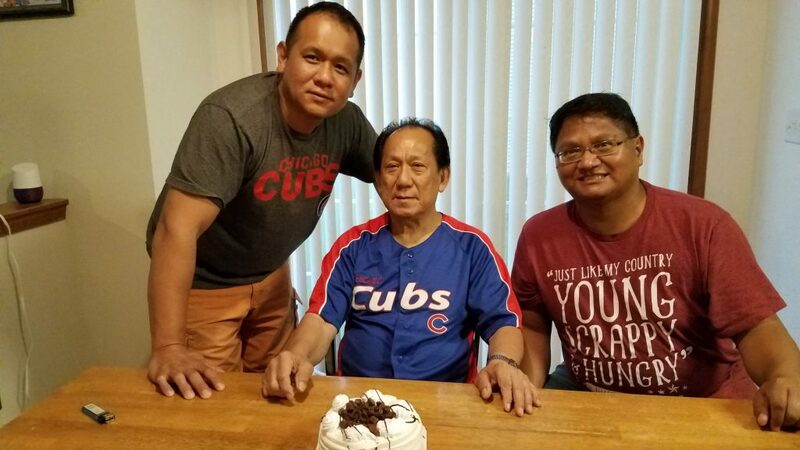 Recently, we celebrated Father’s Day with Jim, my dad, and my brother, along with my mom’s birthday. Our family loves ice cream cake, so we brought along a couple of them to mark these special occasions. It was enjoyed by everyone, from the kids to the adults! Their favorite was the Bunny Tracks Ice Cream Cake. Don’t let the size of the cake fool you – we were able to feed 14 people with just two cakes. They were incredibly filling. We will definitely get it again for other occasions (or maybe just for dessert). Note: the coupon is only redeemable at Walmart. Check the Valpak envelope that comes in your mail to get an additional $3.00 off Blue Bunny ice cream cake coupon redeemable at Walmart.